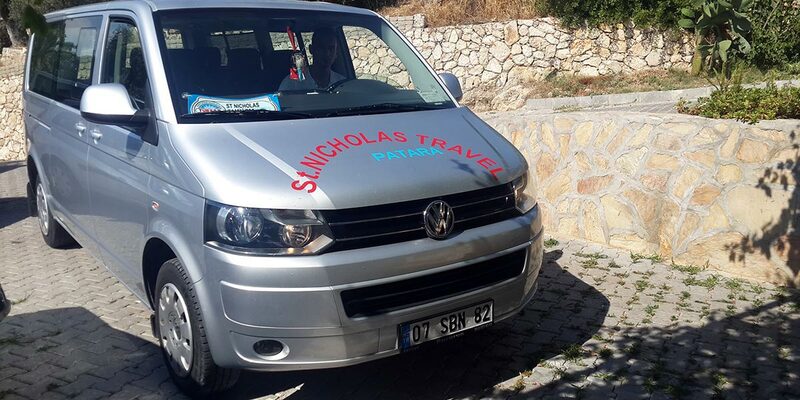 We are arranging airport transfers from Dalaman and Antalya airport to Patara and back. We can also arrage other transportation request around our region. We can pick our guests from Dalyan, Gocek, Fethiye or Kas and leave them if requested. During the stay sometimes our guest need to go kalkan for dinner or a night out. In this case, We can leave our guests to Kalkan and pick them up later for a convenient cost. Here is the list of some transfers we can do and price information.